A team built and trained by research company OpenAI beat the current world champions of online battle game Dota 2, which is the subject of one of the world’s largest e-sports competitions. 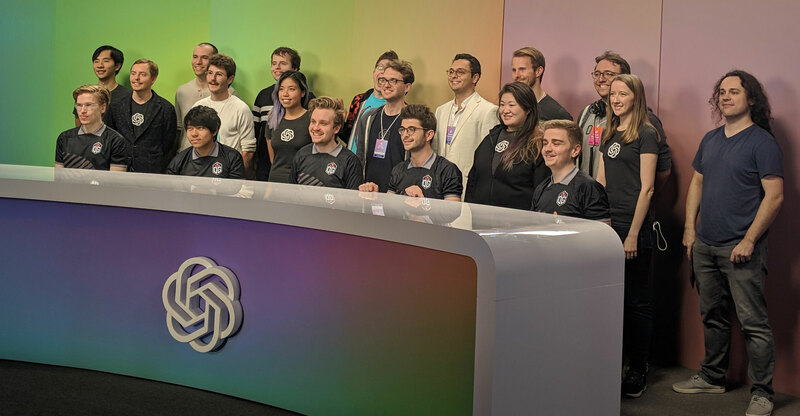 The OpenAI Five team beat human team OG 2-0 at a live event in San Francisco, the first time it had achieved the feat in public, having lost its previous public meeting with human competitors despite victories over other teams behind closed doors. The software appeared at Dota 2 tournament The International last year — an event where the winners took home more than US$11-million — and OpenAI said the difference between defeat on that occasion and victory in the latest meeting was extra training. 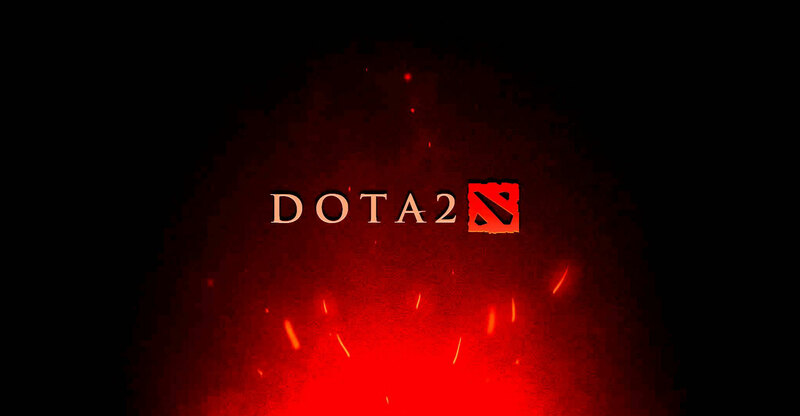 In a blog post, OpenAI said its new software had experienced the equivalent of “45 000 years of Dota self-play over 10 real-time months” to train for the match and was now able to beat the previous version of the software in 99.9% of matches. AI has been used to beat humans in competitive contests before, most notably when Google-owned DeepMind’s AlphaGo software beat the world champion of ancient board game Go in 2016, which was labelled a “watershed moment” for the technology because of the complexity of the game. OpenAI also used the event to unveil a new version of its software called Cooperation, which enabled humans and AI to compete together on the same team. “OpenAI Five’s ability to play with humans presents a compelling vision for the future of human-AI interaction, one where AI systems collaborate and enhance the human experience,” the firm said. OpenAI also announced plans to host an open event later this week, with gamers invited to play online with or against the software. AI is becoming increasingly prominent in everyday gadgets, with virtual assistants such as Amazon’s Alexa, Siri and the Google Assistant now widely used in smartphones and voice-activated smart speakers. OpenAI confirmed it was “retiring” the OpenAI Five team from competitive matches following the victory, but said the technology will “continue to drive our future work”.